1. Combine Cooler and Sieve is base on the drum of Rotary Sieve which is made up of Drum Sieve and Frame. 2. There is one certain degree between the Rotary Drum Sieve and ground. The outside of the Sieve is covered by closed steel to reduce the noisy pollution. 3. On the adjustable speed system, the drum sieve is rotating on certain speed; the pellet is separated and cooled from top to bottom on the rotating of Drum Sieve. 4. The fine powder is discharged from the front of Drum Sieve, and the good pellet is outlet from the back of Drum Sieve. 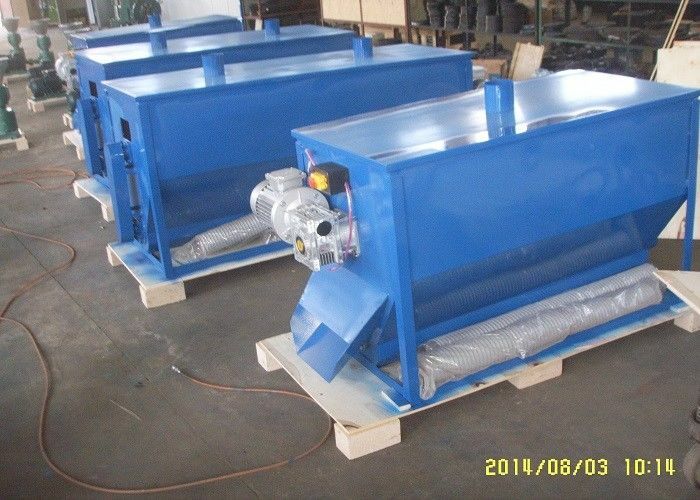 During the cooling and sieving process, the rotating is evenly, low impulsion and vibrating, and stable. 5. The installation of Combined Cooler and Sieve is easy which can be directly put on the ground, floor board or under the storage. This machine is easy to closely collect dust and maintain. China Good Quality Wood Pellet Machines Supplier. Copyright © 2014 - 2017 wood-pelletmachines.com. All Rights Reserved.